One of the most important Lean principles to eliminate waste, idle people or equipment, Line Balancing™ helps in making sure that there are no bottlenecks or operator frustration. At UMAS, we leverage this tool as a part of our unique holistic LeMW – MOST® approach that combines several scientific methodologies to arrive at the ideal work state. To establish the groundwork for robust process improvement, UMAS consultants carry out in-depth analysis of the process and its performance using MOST® systems & tools. A value stream mapping of the entire process flow is further carried out to isolate the steps that add value, and those that don’t. These exercises enable a clear understanding of the current state of process as well as the desired state. Line Balancing has been successfully leveraged as a part of numerous projects in large and small organizations to create efficient, stable and profitable processes. Our consultants have delivered up to 30 percent improvement in productivity enabling companies to eliminate waste and inefficient steps. We use accurate online tools to carry out the balancing using the most appropriate techniques across Lean, Six Sigma MOST®. Expert UMAS consultants suggest solutions to redesign the assembly line for best performance incorporating inputs from other methodologies. 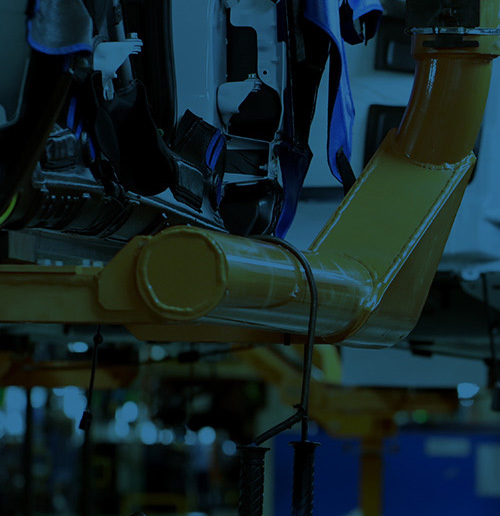 The outcomes from balancing an assembly line are measurable allowing you to clearly see the change in productivity. A workflow that’s just right enhances the productivity of the workforce and the process, reducing idleness or waste of any kind. UMAS can help your organization boost the functioning of your shop floor with the use of Line Balancing driving smart utilization of your resources and higher profitability. Use our extensive expertise to get a cost-efficient production design for your plant floor.